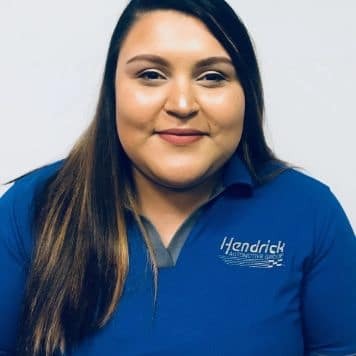 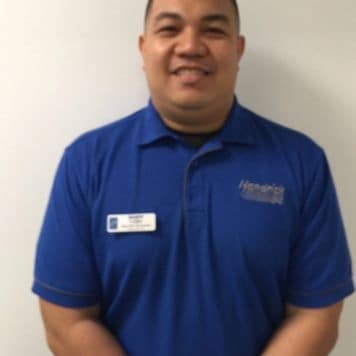 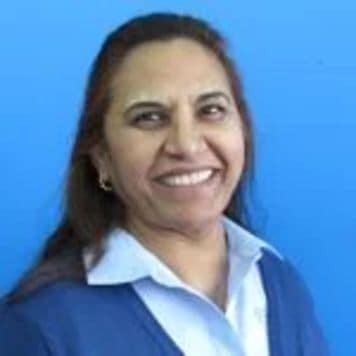 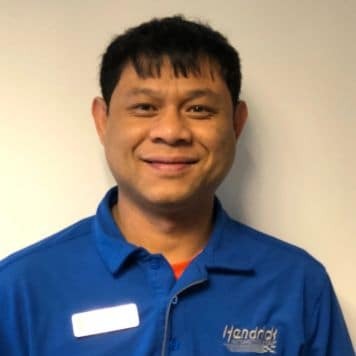 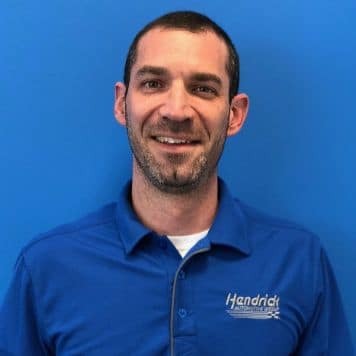 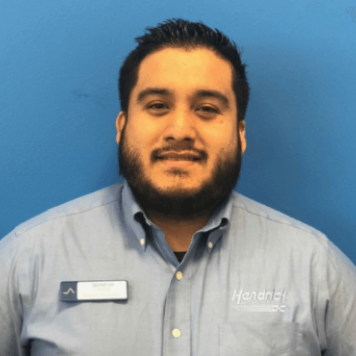 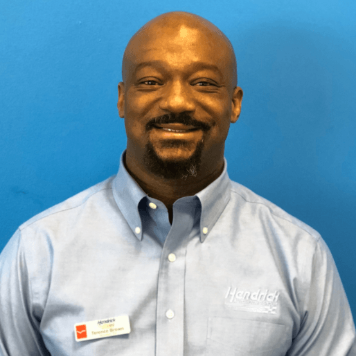 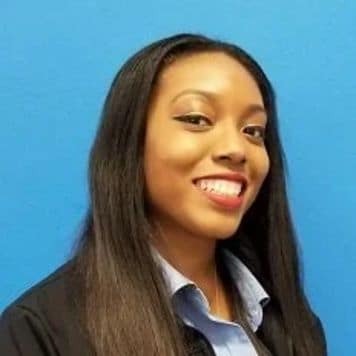 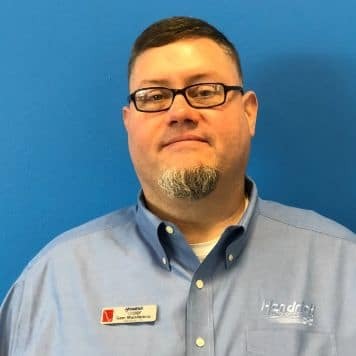 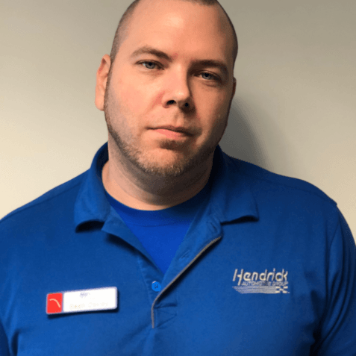 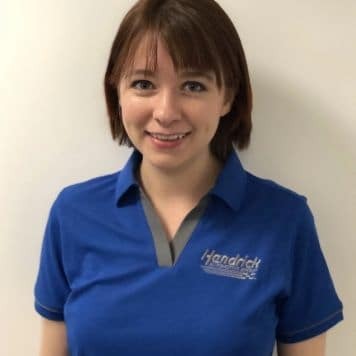 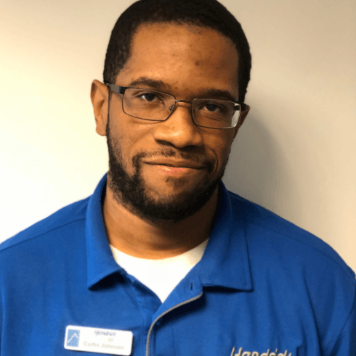 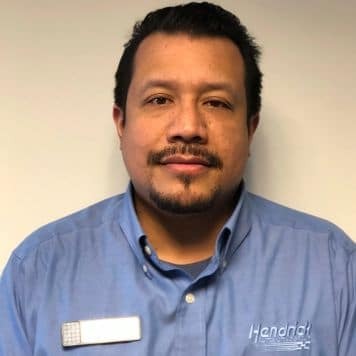 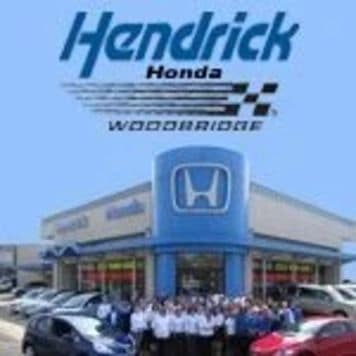 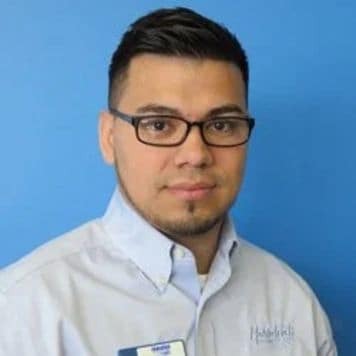 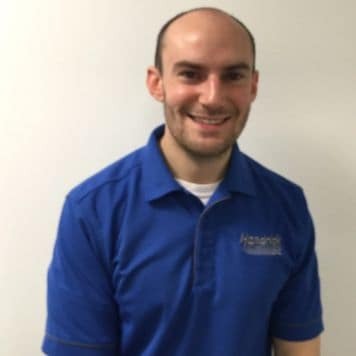 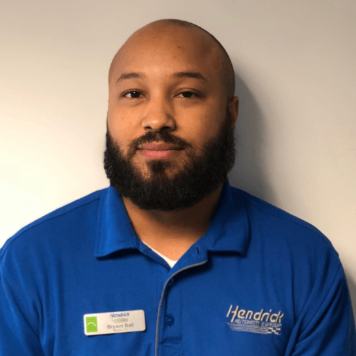 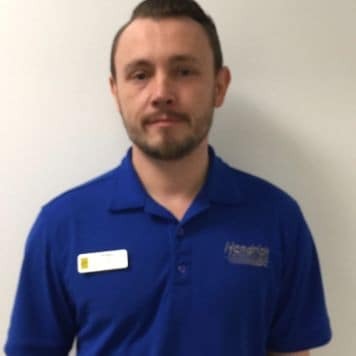 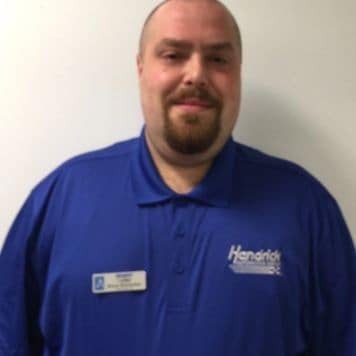 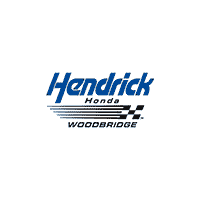 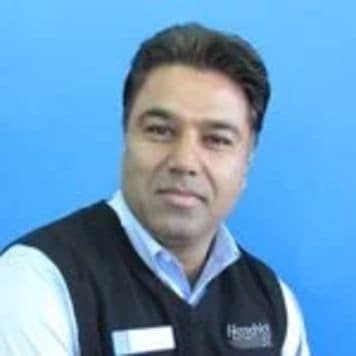 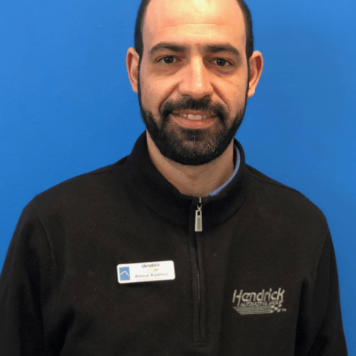 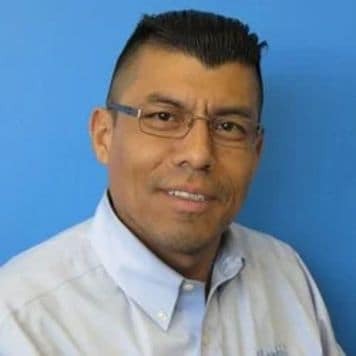 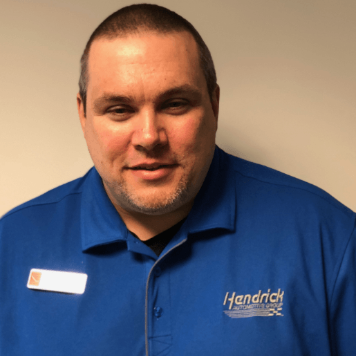 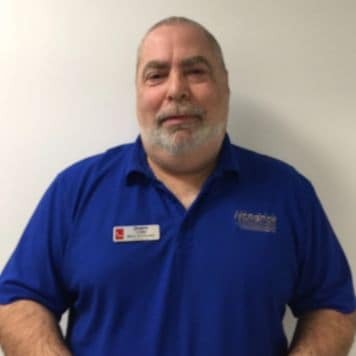 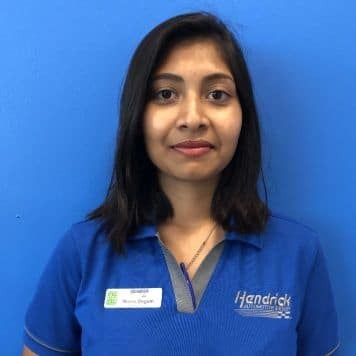 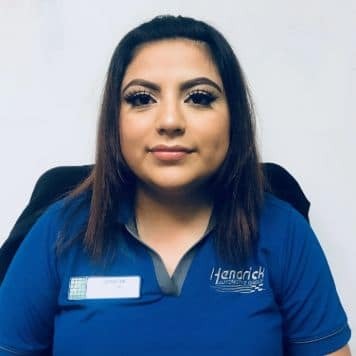 Sam started working for Hendrick Automotive Group in 2004 as a Service Advisor. 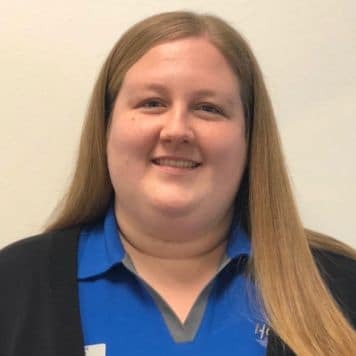 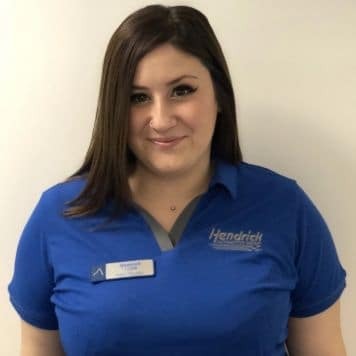 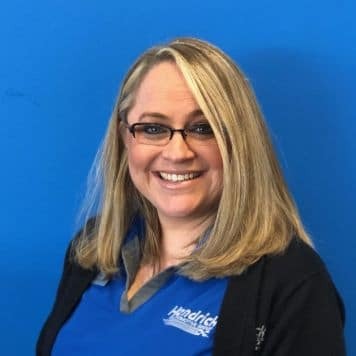 Kristi started working for Hendrick Automotive Group in 2004 as a Service Advisor. 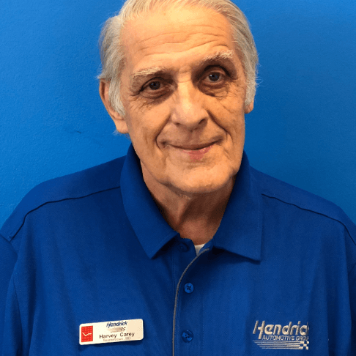 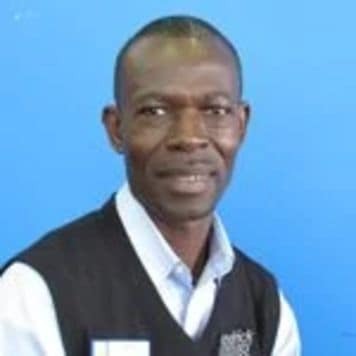 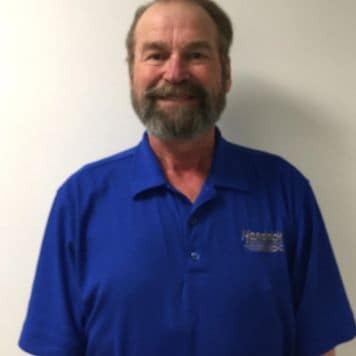 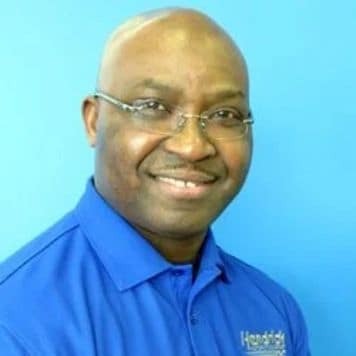 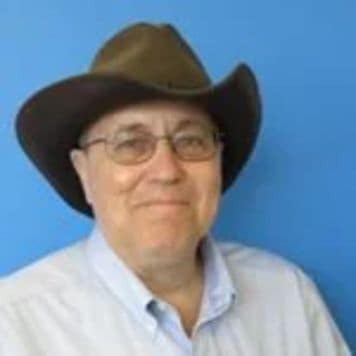 Harvey has been working for Hendrick Automotive Group for 46 years. 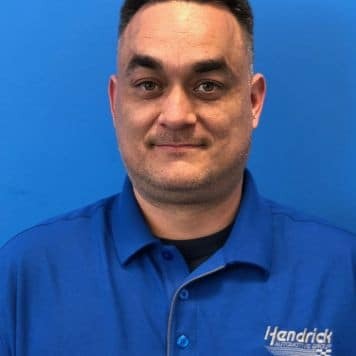 His hard work and dedication to Hendrick Automotive Group is greatly appreciated, and he is greatly loved by all that know him. 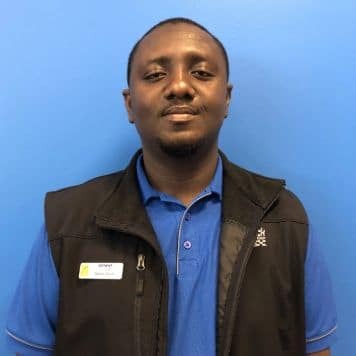 He was also awarded Employee Of The Year for our store.